I really like to have all my dishware match but when it comes to mugs, I make an exception. I seem to collect mugs here and there and every one has a story. I can't bear to part with any of them! 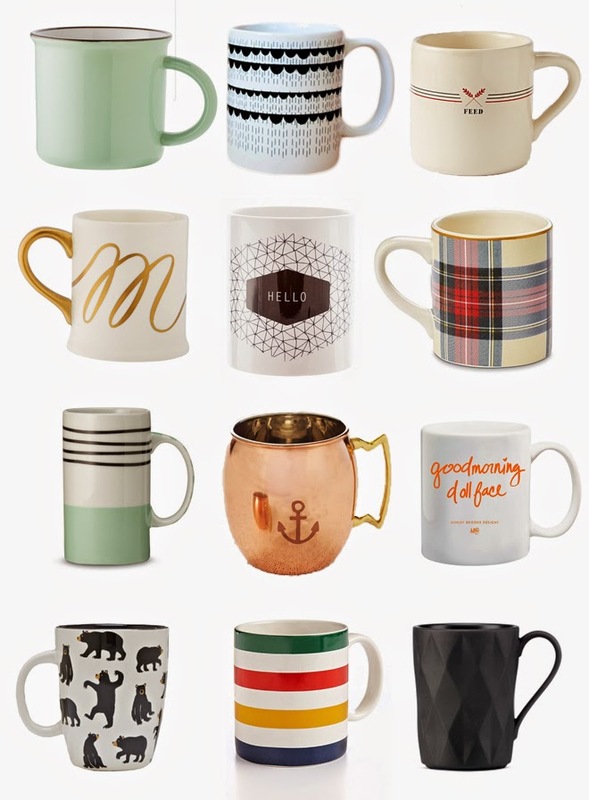 Do you have a favourite mug? P.S. 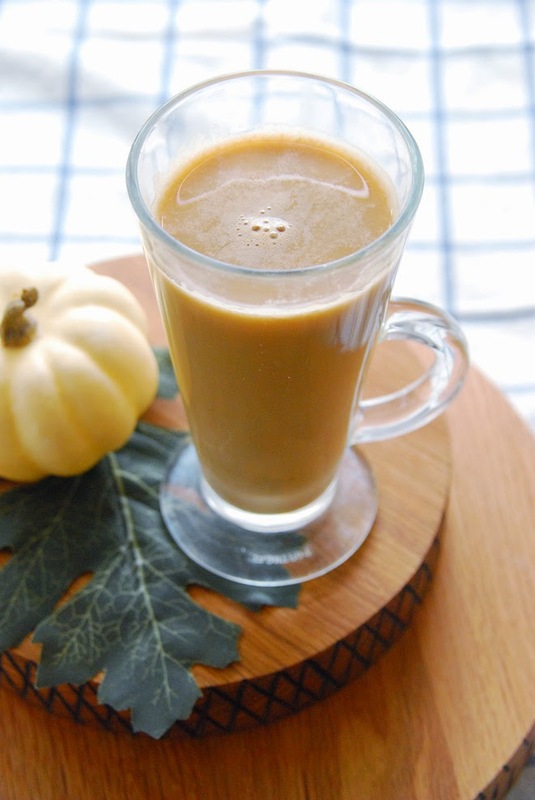 That first mug was a cup of coffee with a dash of this Pumpkin Spice Latte syrup. It was delicious. Next time, I'm drizzling it over some ice cream!